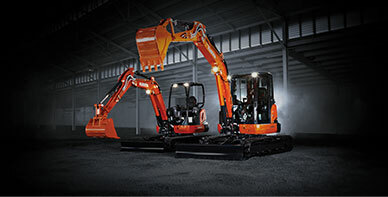 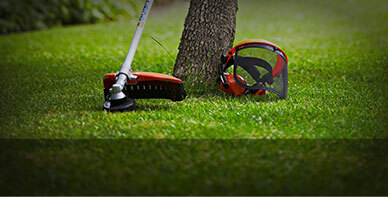 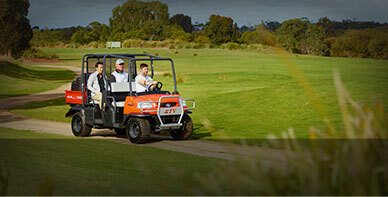 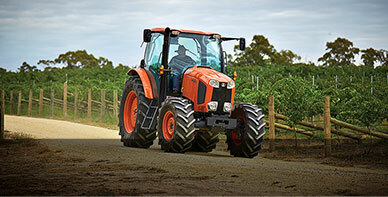 Kubota are the proud Australian distributors of Japan’s premium turf equipment brand, Baroness. 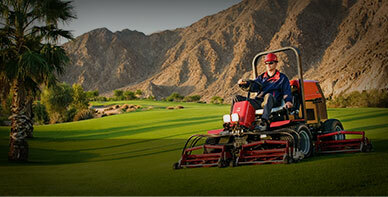 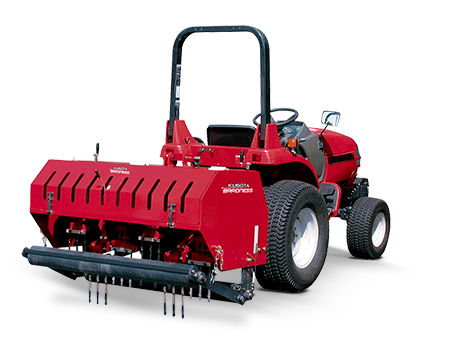 Baroness has designed and produced high quality turf maintenance equipment for almost 50 years! 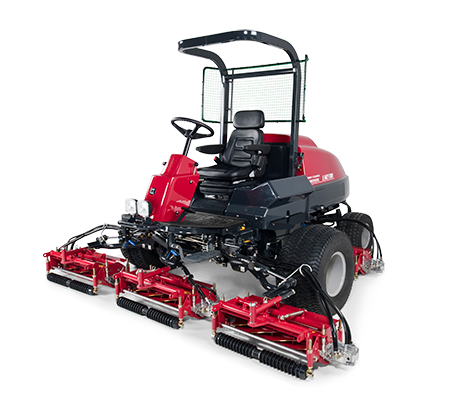 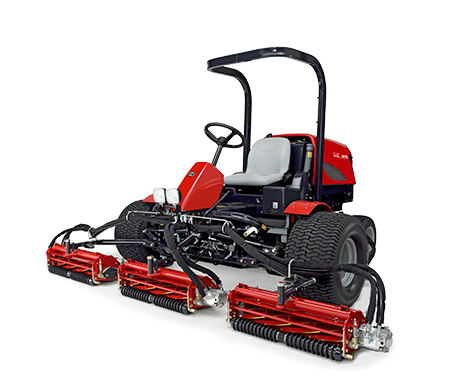 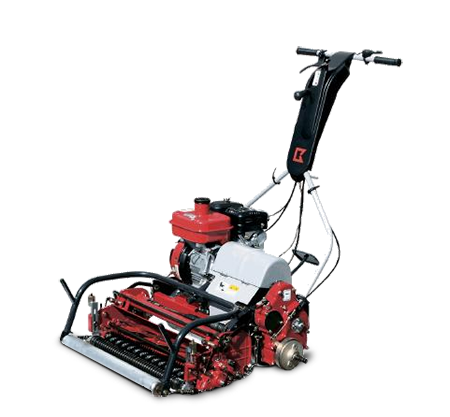 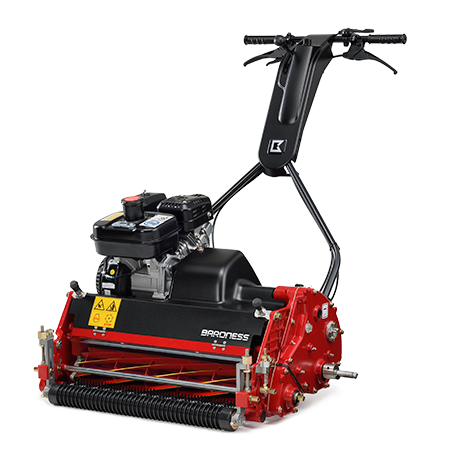 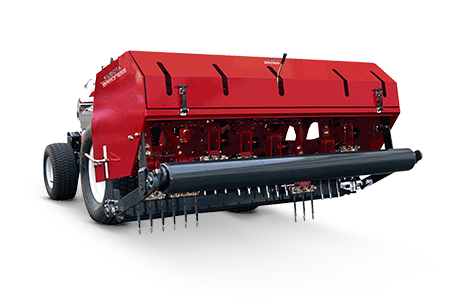 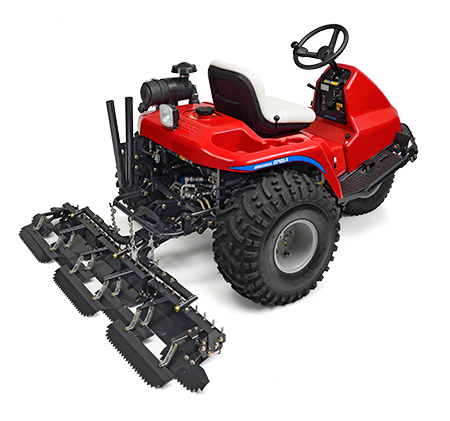 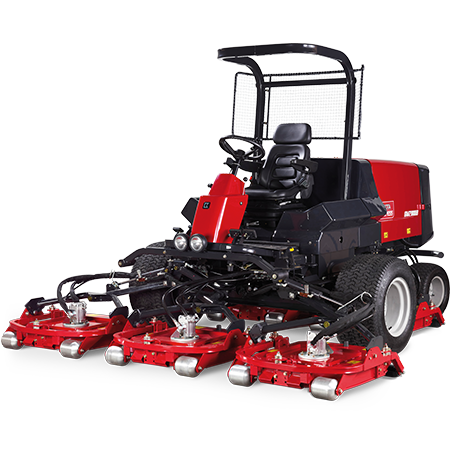 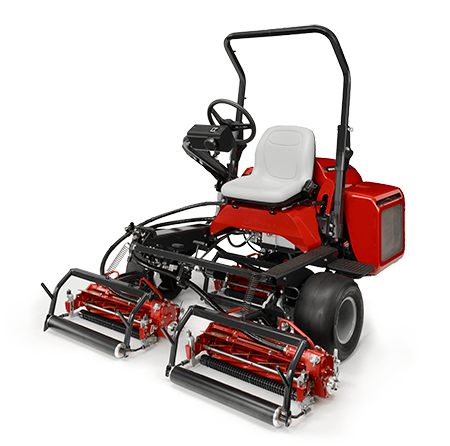 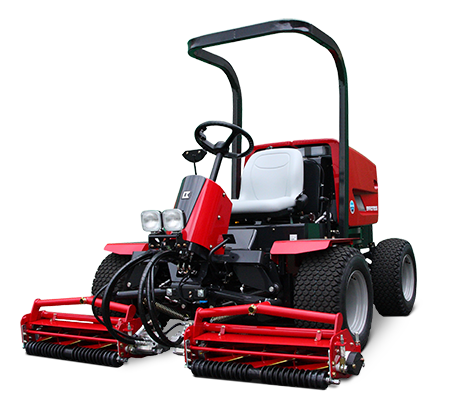 With a complete line up of greens mowers, fairway mowers, bunker rakes and aerators, Baroness products are renowned worldwide for their high quality performance and ease of maintenance.